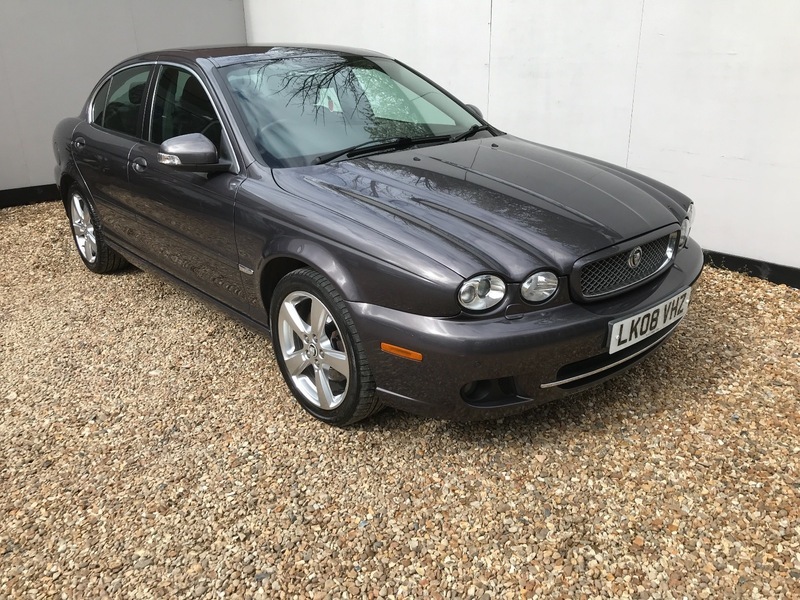 ONLY 2 OWNERS FROM NEW WITH LOW MILEAGE AND FULL SERVICE HISTORY. FINISHED IN GREY METALLIC WITH FULL BLACK LEATHER TRIM. THIS CAR COMES WITH 2 KEYS, A NEW MOT, SAT NAV, BLUETOOTH HANDSFREE, FRONT AND REAR PARKING SENSORS, CLIMATE CONTROL, HEATED SEATS, CRUISE CONTROL, A LEATHER MULTI FUNCTION STEERING WHEEL AND A HEATED FRONT WINDSCREEN.